According to the complaint, Allen finished a film called A Rainy Day in NY that Amazon never released, breaching its contract. Actor and director Woody Allen filed suit against Amazon Studios on Thursday, alleging the company is in breach of contract for refusing to release his film "A Rainy Day in New York" and terminating a larger deal after resurfaced allegations of sexual misconduct. Allen in June then made headlines when he declared that he should be a "poster boy" for the movement because he has a "wonderful record" with actresses. 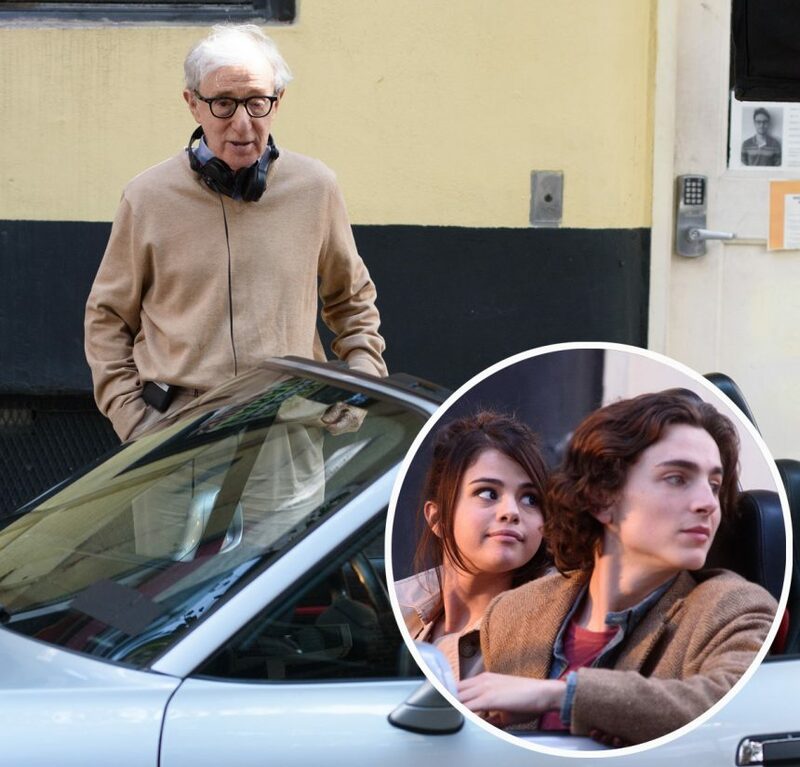 Allen said executives had met with him in December 2017 to discuss the "negative publicity and reputational harm" stemming from those claims and the studio's association with Harvey Weinstein but agreed to proceed with the release of "Rainy Day". Amazon didn't immediately respond to a request for comment on the suit. The suit was filed in the Southern District of NY.